We recently did a 3 day shoot assignment for Vic Deaf, as part of a an exciting rebranding and a new name and logo for the organisation - Expression Australia. 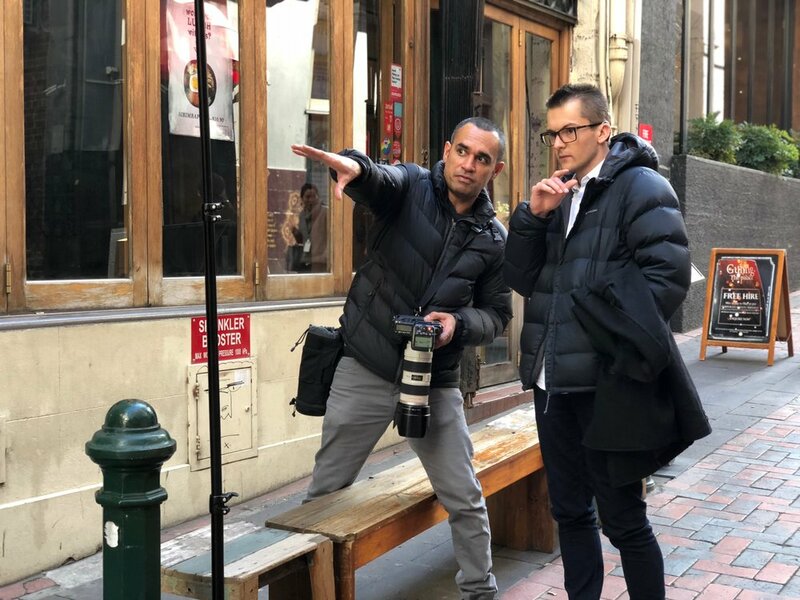 Inspired by the Deaf community and the language of Auslan, Expression Australia represents the unique and diverse modes of communication of the Deaf community. 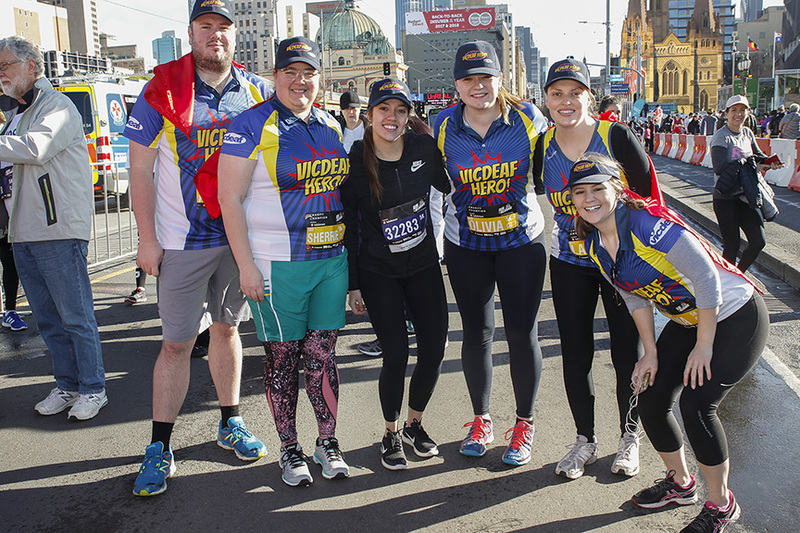 This shoot was hot on heels capturing Vic Deaf Heroes athletes at Melbourne Run in chilly conditions, raising an awesome 21K for their community!